How too remove ashtray 1series coupe..
Re: How too remove ashtray 1series coupe..
Two torx 15 screws on the underside. I managed to get mine out by laying in the footwell and shining a torch up. 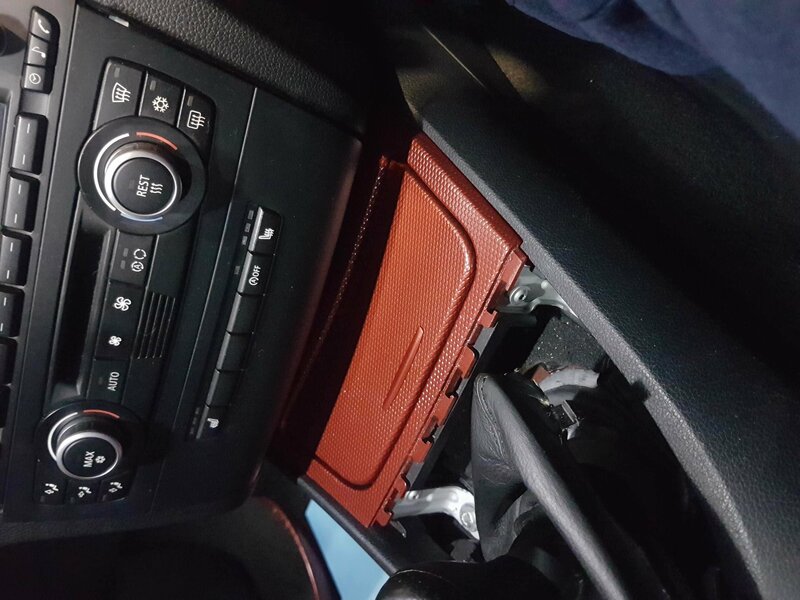 The only other option is to remove the full centre console. I’m going to remove mine at the weekend, this video looks pretty comprehensive.